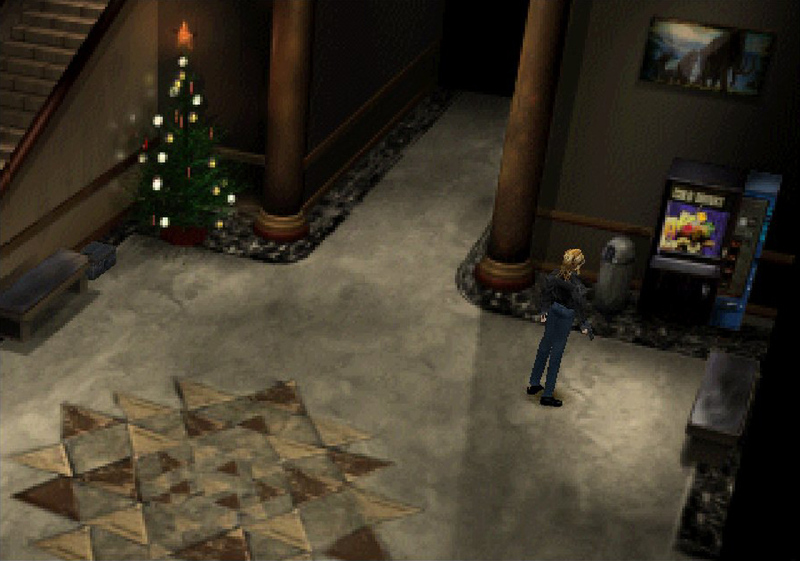 The plot of Parasite Eve centers around a plan to destroy the human race through spontaneous combustion. 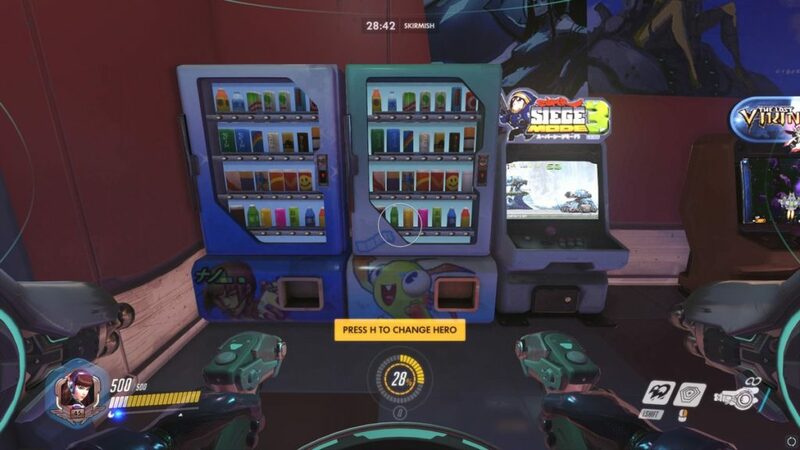 What better way to stave off the flames of extinction than an ice-cold soda? Thanks, Dave! 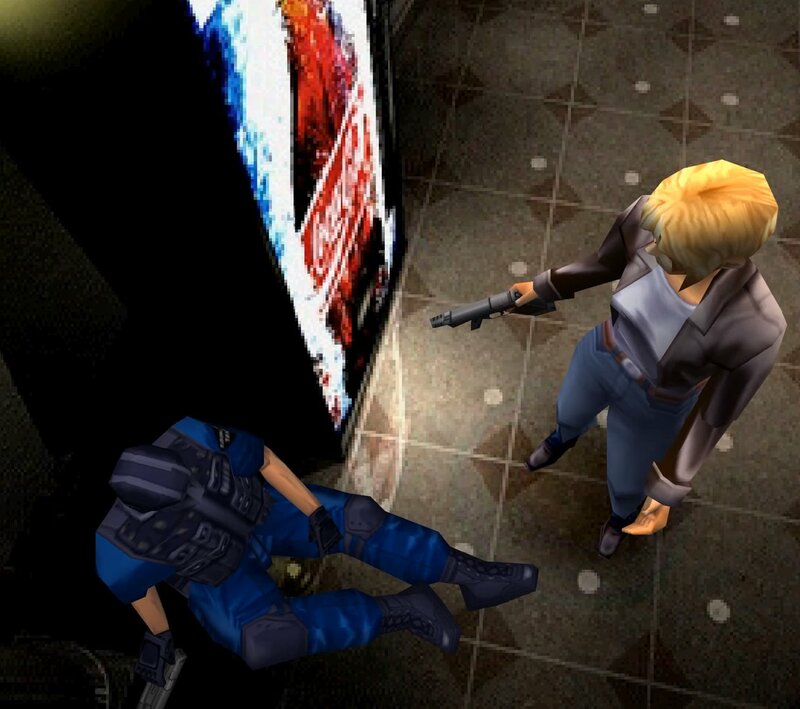 Aya chats with an injured SWAT team member beside a Coke machine in Parasite Eve 2!